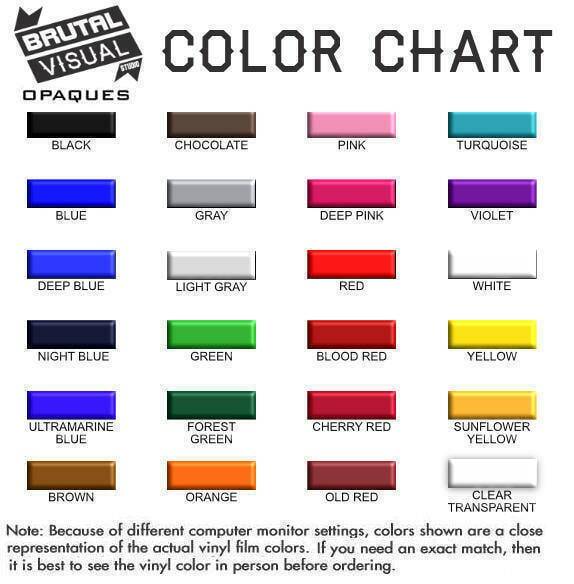 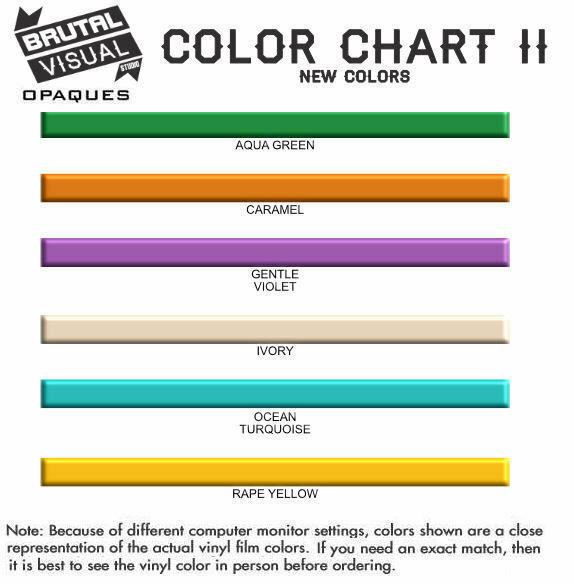 As seen on the image! 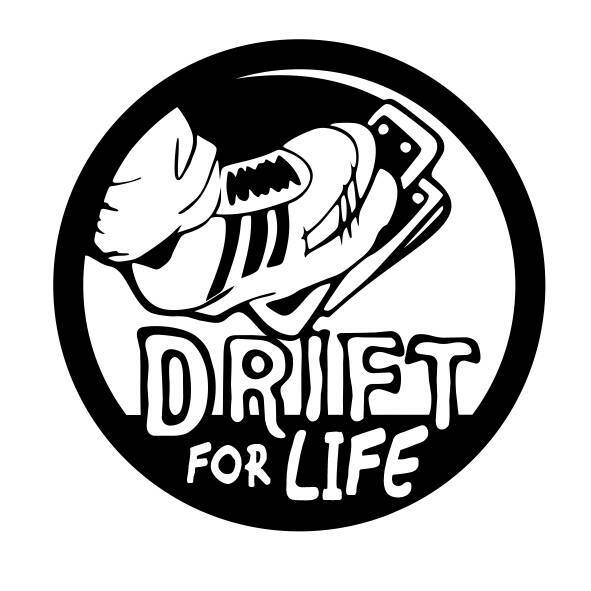 A Drift for Life decal in a High Quality vinyl! 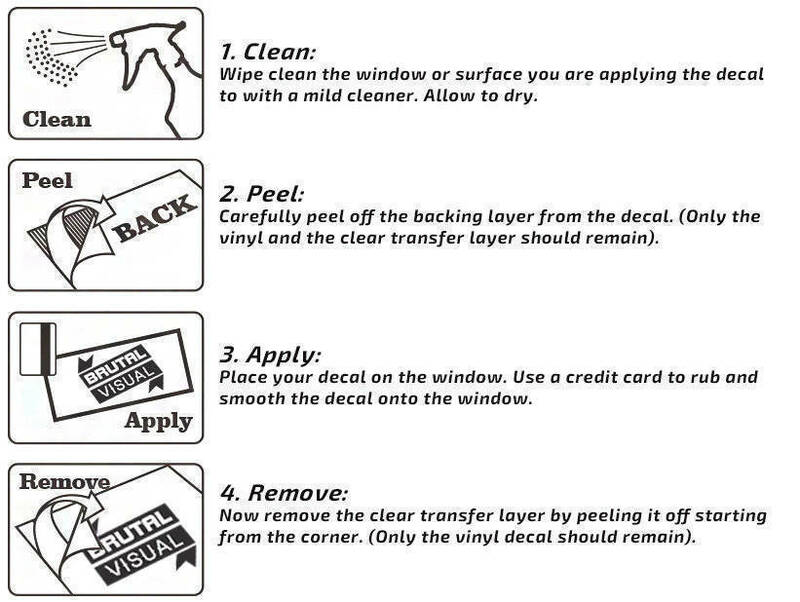 This vinyl cut is as it is represented on the images. 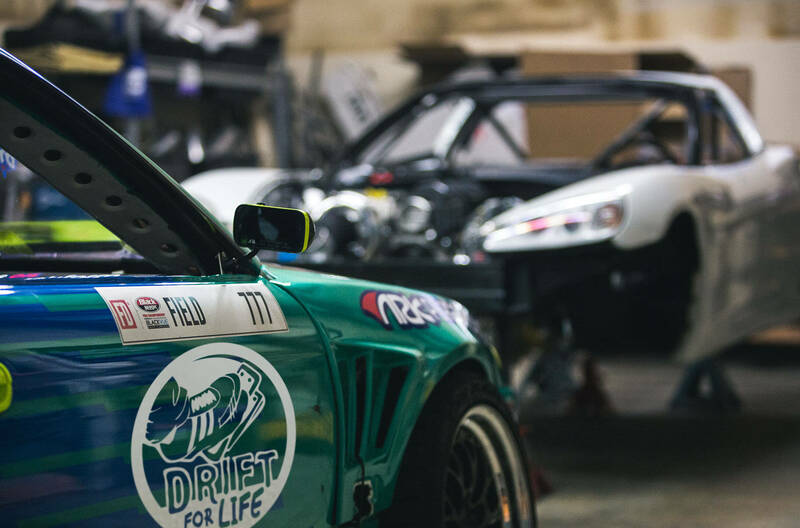 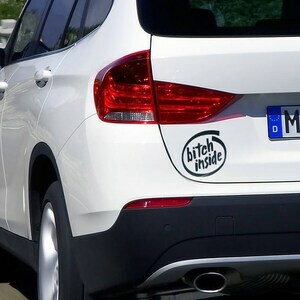 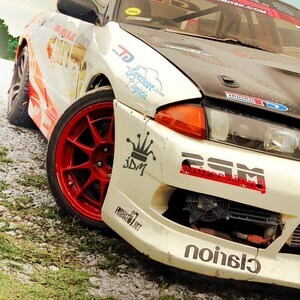 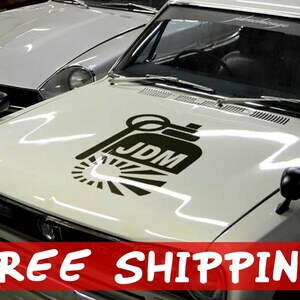 Related Keywords : "drift, jdm, sticker, honda, nissan, DRIFT KING, subaru, acura, JDM Decal, decal, car decal, handmade vinyl decal"